The luxury Grand Hyatt Tokyo hotel sits in Roppongi towering over the bustling city of Tokyo. 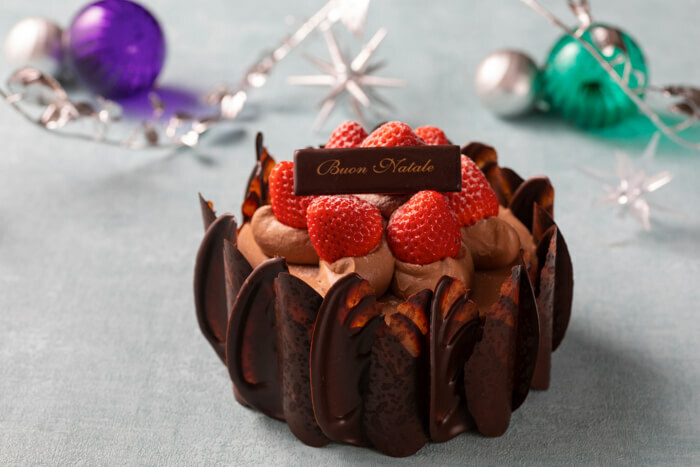 The hotel has unveiled its new sparkly Christmas cake range created by an expert team of global award-winning pastry chefs. This year marks the 15th anniversary since the hotel opened. The theme of the cakes is ‘sparkle with joy,’ a fitting title for both the celebration of the anniversary and Christmastime. There are 9 different cakes to choose from this year including 4 new types. 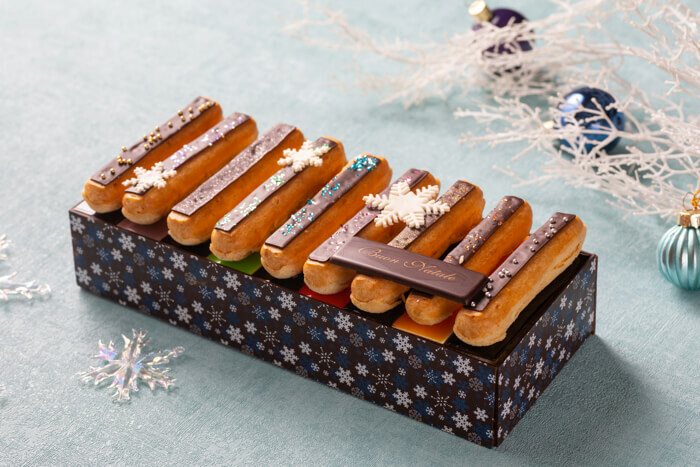 The ‘Sparkle’ cake features an extravagantly adorned cake with a scrumptious row of eclairs on top that have been sprinkled with sparkly decorations. 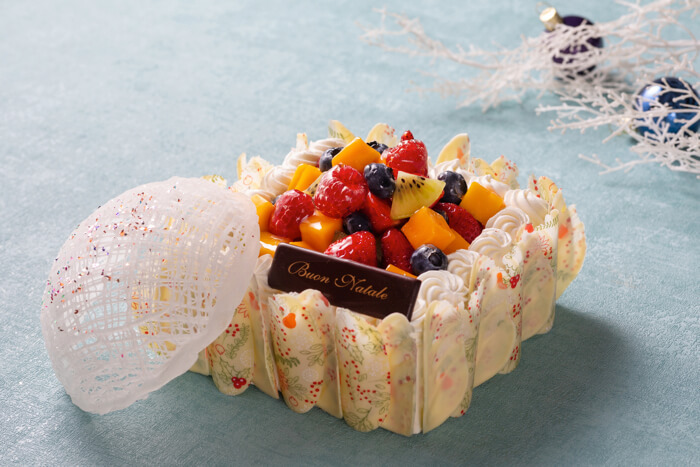 The ‘Crystal Fruits Shortcake’ has a beautifully and intricately crafted dome inside which sit jewels of colourful fruits. 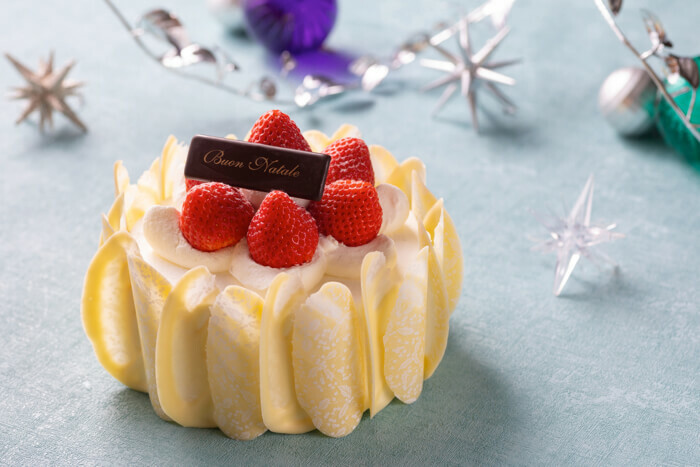 This year will also see the return of the always-popular ‘Strawberry Shortcake’ and ‘Shanty Chocolat’ too. The hotel is also offering discounts to those who order the cakes online. 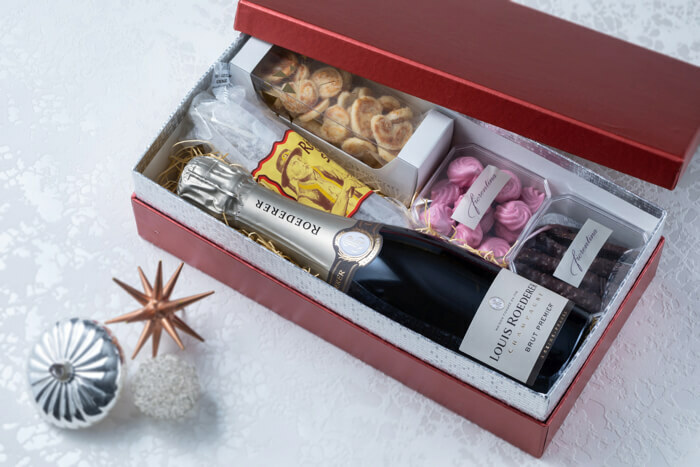 As well as cakes Hyatt will also be serving Christmas bread, gift boxes and more. Don’t miss out on this delightful line-up to enjoy with family and friends this holiday season.